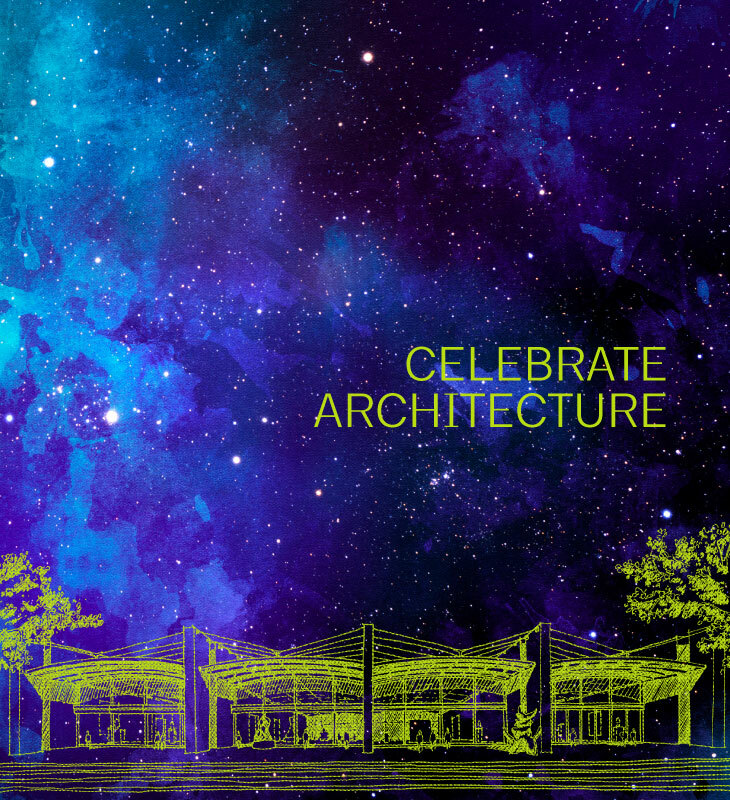 CELEBRATE ARCHITECTURE 2016 - SOLD OUT! In the spring of each year, AIA Dallas commends those whose works and efforts make our community a better place. 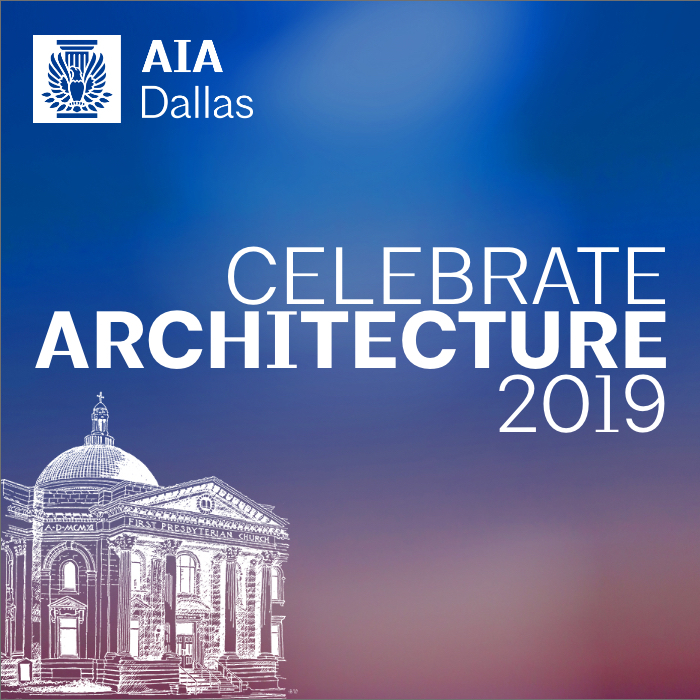 CELEBRATE ARCHITECTURE is AIA Dallas’ opportunity to honor local members of the profession and community for their distinguished achievements on the National, State, and Local level. AIA Dallas is the voice of architects in our community and we take great care in honoring the best work of our own and those that support us, our great clients and patrons. The name speaks for itself – this is a night to celebrate the art and craft of architecture and all that it brings to our city and our daily lives. 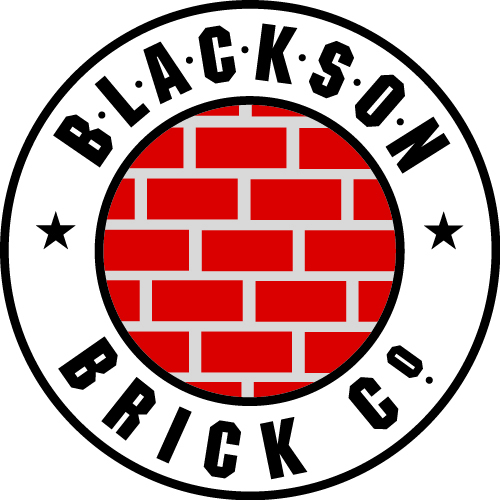 Attendees include AIA members, architects, members of the design & construction industry, civic leaders, philanthropists, and all around champions of Dallas. 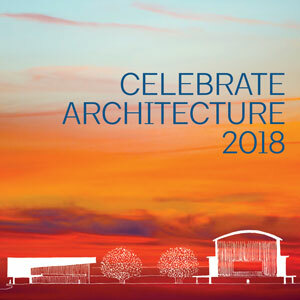 Please join AIA Dallas on March 23, 2017 for CELEBRATE ARCHITECTURE, a reception to recognize our Community Honor Award Recipients as our Dallas champions of architecture.